Download Manager is the essential need of every internet user, mainly in those areas where internet downloading speed is very slow. One of the best feature of these download manager is aility to pause and resume downloads whenever you want. Not only this, these internet download manager also accelerates downloads by downloading using parallel servers for each download. Folx is a free download manager for Mac OS X with cool interface which really help you to download file easily. It’s fully loaded with some cool feature which you can use while downloading a file. All you have to do to download files is click the link in your web browser and Folx will catch it. Speed Download Lite offers you all features which we expect from ideal download manager. So just give a try and become familiar with it. 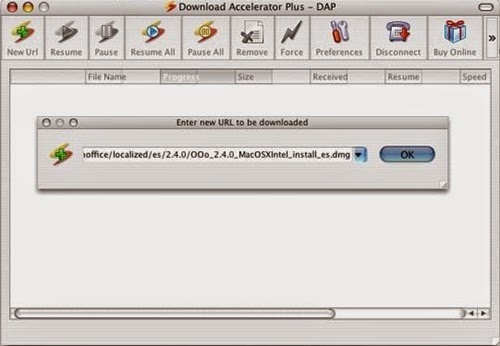 Download Accelerator Plus (DAP), the world’s leading download manager, allows you to download up to 300% faster* with increased reliability, resume support and error recovery. Its fully loaded with features which really going to help you while downloading a file. 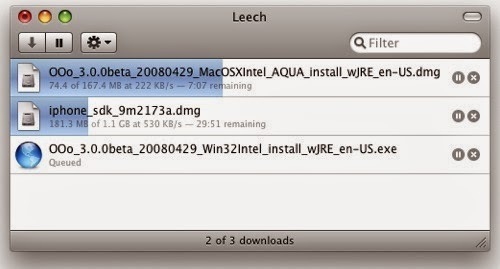 Jdownloader is an awesome internet Downloader client for Mac OS which really helps to make downloading easy. Using this you can Users can start, stop or pause downloads, set bandwidth limitations, auto-extract archives and much more. It’s a full featured download manager and accelerator which try to improve your speed using segment Downloading. I like the auto redial feature to automatically restart downloading on broken connection, auto hang-up and shut down on completion, and much more. 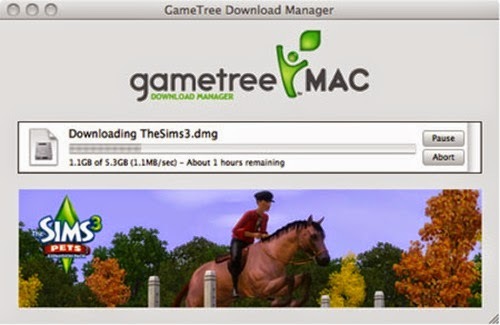 GameTree Download Manager (GameTreeDM) is an amazing download manager for games specially designed to assist users with their GameTree Mac purchase experience. As games can be quite large, this offers the ability to pause and resume downloads at any time. iNetGet is a download utility that gives you convenience and flexibility in downloading on the Internet. iNetGet supports auto-resuming and guarantees maximum speed possible thanks to our multi-thread download tasks. An integer is a perfect video Downloader for Mac OS X. It can Auto-sniff and download any FLV, Mp4 video from YouTube or any other video sites. 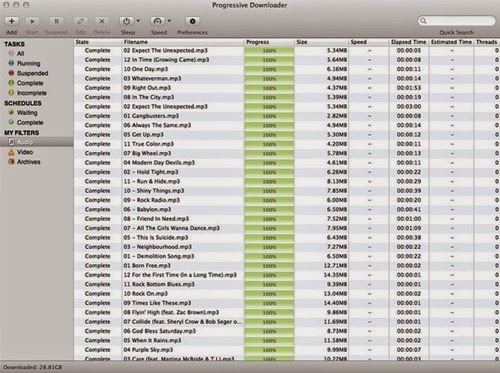 Progressive Downloader is a free download manager for your Mac that supports multi-thread downloading and mirror search. It’s also capable to download files from the most popular file hosting services.